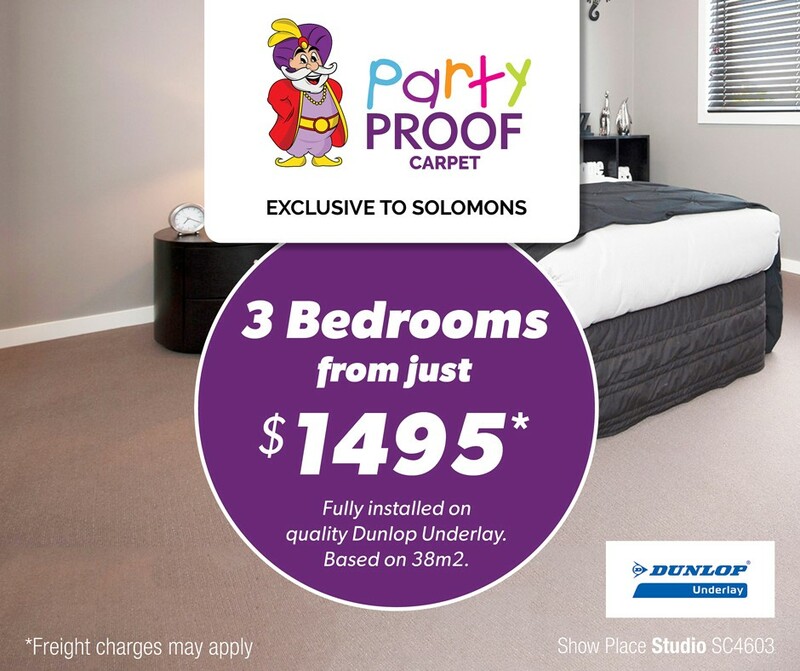 Solomons Osborne Park is a new, big and bright showroom in WA. 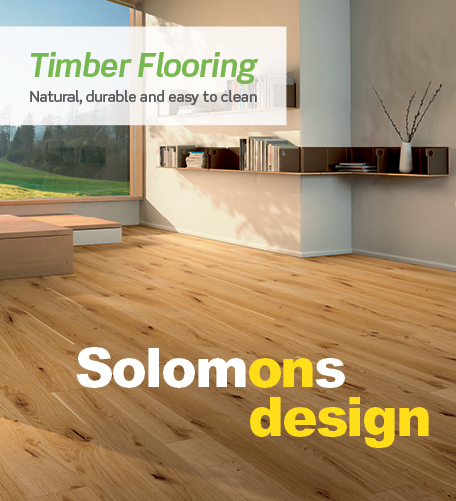 With the biggest ranges of Carpet ,Timber, Laminates, Vinyl Planks and Vinyl for all you’re flooring needs. We also have a great range of Roller Blinds and Plantation Shutters. Locally owned and operated, KeithBromfield has been in the flooring industry since 1990. His experience in products and colours are second to none. We service all types of customers from home renovators, commercial and new home builders. We offer great rates and service. This store services areas in the Western surburbs, including Swanbourne, Claremont, Mt Claremont, Dalkeith, Nedlands, Leederville etc. to the North Karrinyup, Innaloo, City Beach, Scarborough, Trigg, North Beach,Sorrento etc. and inner city areas such as Northbridge, North Perth, Menora, Mt Lawley & Yokine etc. Call today or come in. We are a family friendly store.